The airline set up by easyJet founder Stelios Haji-Ioannou needs equity after Tanzanian intransigence. A bet on Africa’s growing middle class, it underplayed local resistance. Hostility to foreign capital means less investment, fewer cross-border firms and lower growth. Fastjet said on Sept. 26 it needed more cash from shareholders within a month to continue operating, knocking more than a third off the value of its shares. The African airline, launched by easyJet founder Stelios Haji-Ioannou in 2012, was meant to bring no-frills air travel to the continent, allowing travellers to dodge its poor roads and long-winded border controls. 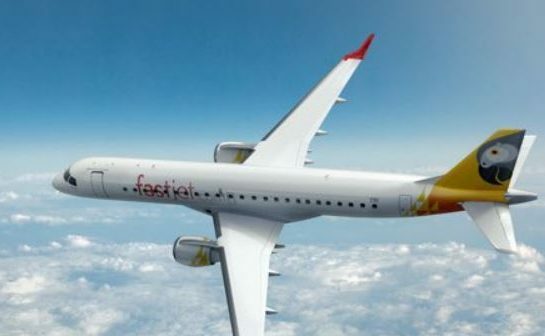 Fastjet, which operates in five African countries, blamed its latest problems on regulatory holdups in Tanzania, including delays in approval for new routes and importing planes. Fastjet shares were flat at 3.6 pence by 0815 GMT in London on Sept. 28, giving the company a market capitalisation of 23 million pounds.